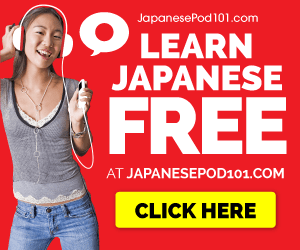 Japanese lesson videos with video review notes; vocabulary and grammar lessons. An online kanji level check provided by the Meguro Language Center. A website to remember the meaning and writing of Japanese characters. With forum. Japanese language study blog maintained by Maggie Sensei.